Savory Doughnuts for the WIN! 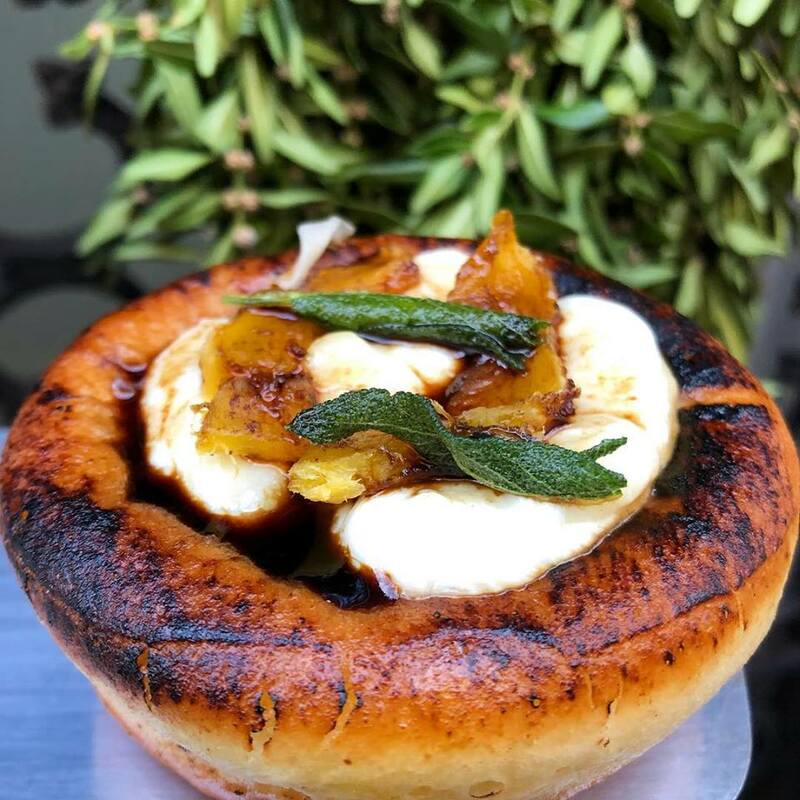 Check out the Doughnut Project’s latest in their restaurant series – doughnuts inspired by delicious restaurant dishes. This looks like savory doughnut heaven! Get it this weekend (1/25-1/27) in the West Village.